My initial impression at the keynote announcement was negative. The design looked like a step backward. Maybe a backward step was part of the design, because the more I use it the better I like it's clean simplicity. 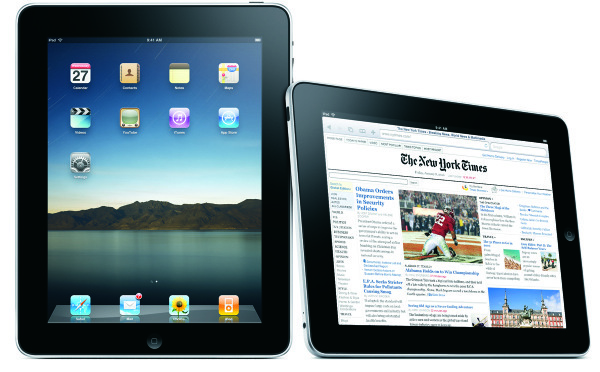 The installs on iPad and iPhone were both flawless. George read from his new collection of poems today at the Biscuit Eater. 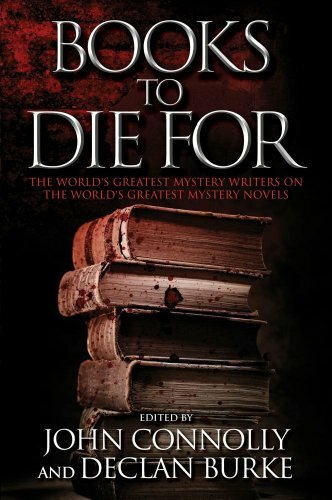 John Connolly and Declan Burke have created an outstanding list of 100 different authors of note. Just reading through the list of abstracts I found a number of books and authors of interest. My older MotoRokr S9-HD stopped connecting over Bluetooth with my iPhone and Motorola replaced it with the newer S10 model. I love these headsets because they have great audio, fit well, and the ear buds are comfortable. Whether walking or riding on the trainer, the lack of a cord and the ability to still have all controls easily accessible for the phone is great feature. 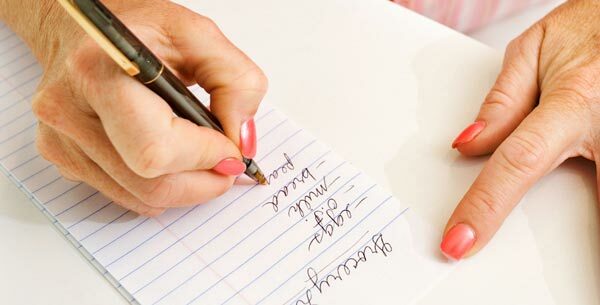 Ever find yourself out and near the grocery store but without your grocery list? I have and I do not want another app on my phone to maintain. They are useless because Pamela and I both need a copy of the list. Simple solution: we share our iCal calendars on our computers and phone, so we know each others schedule and can plan events together. We create a event for the 1st day of the next month titled "grocery list" and add grocery items into the notes area. Now whoever is in town and near the grocery store always has an updated grocery list on their phone. Simple and easy to maintain. We just move it to the first of the next month at the end of each month. Synopsis: An in-depth look at some of China's most impressive natural sites such as the ancient Han kingdom, the Mongol steppes, the Silk Road and the Tibetan Plateau. 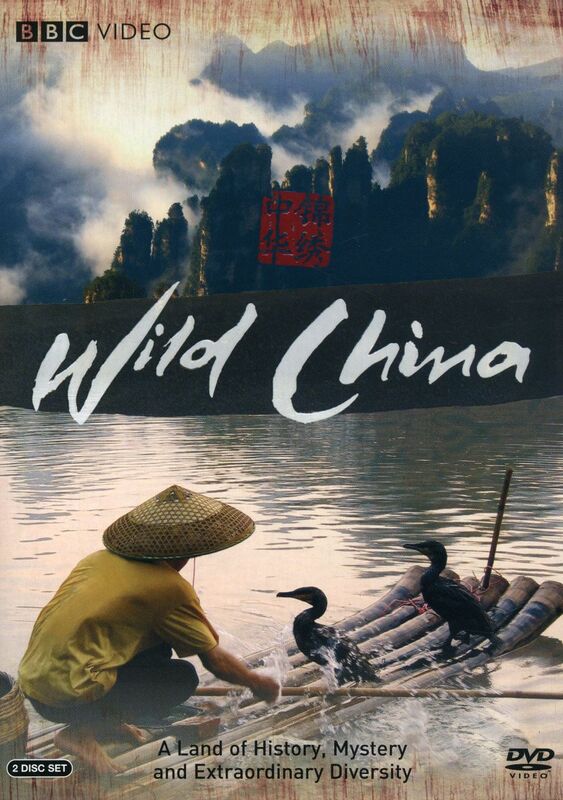 Visually stunning presentation of th wild life and wild place of China. 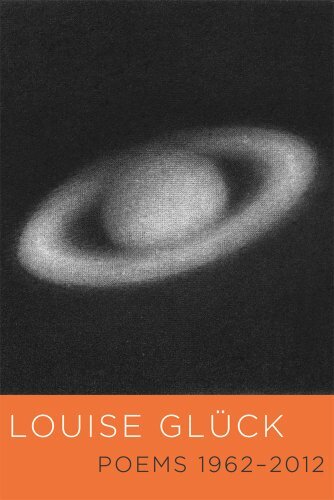 Picked this book up as something to read on a recent trip and enjoyed the natural history and personal naturalist memoir. At times it reads like Thoreau musing about the view out the window, yet in an urban setting. A surprising amount of information is packed in this small volume. We can learn much about human relations by observing crows and ravens. 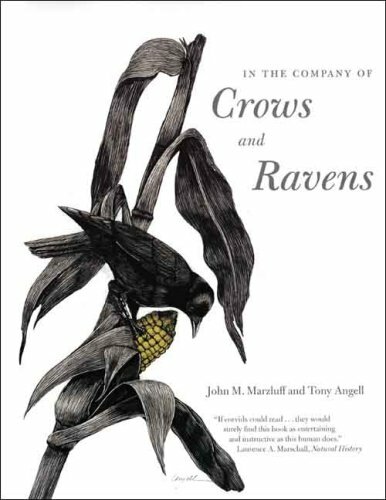 In The Company of Crows and Ravens is comprehensive and illustrated with beautiful pen and ink drawings. 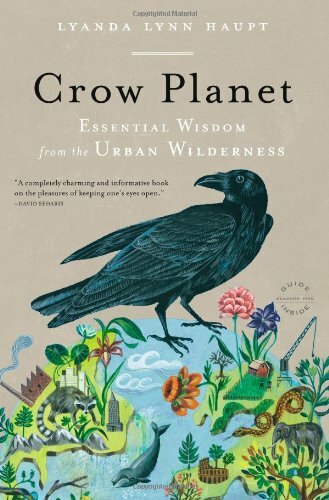 I read this when it was first published in 2007 and was captivated by crows and ravens ever since. The Corvus genus are highly intelligent and one of most closely connected species to humans. This quickly became one of my favorite birthday gifts this year. Pamela knew that I love to sketch as we travel and I have doodled for years in meetings. 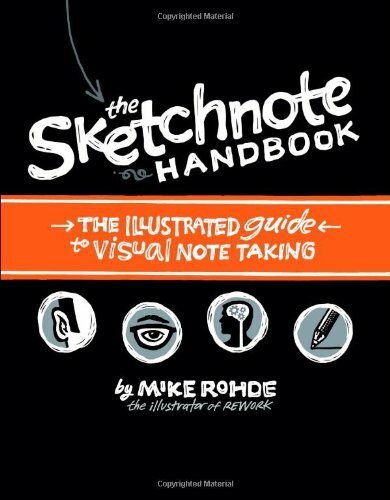 This handbook takes notes to a new creative level and the examples are outstanding. What surprised me was how much it helped me to focus my thoughts and to better listen to and understand others. I fell in love with her poetry after reading her collection titled, A Village Life. She has this wonderful ability to describe the emotional side of people as they interact with each other and their surrounding. I am enjoying the trip back to her roots in this complete collection. Great opening scene, filled with tension and a classic rant written by one of the best living writers today, Aaron Sorkin. I love his possession of the English language and ability to make me see and feel things differently. 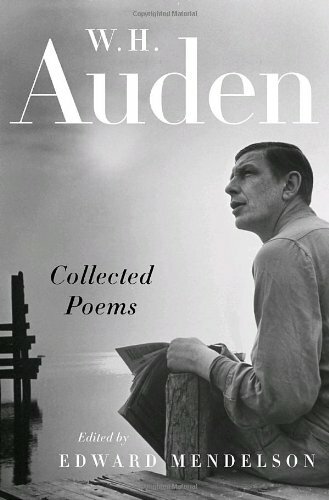 This is his definitive collection after decades of edits and revisions. This is the kind of magazine you take a cup of tea and find a window seat, curl up and enjoy the beautiful photography and articles about amazing people and places. Available locally in Lunenburg at The Makery. I love my iPhone and have since the first version. Few technoligy tools leverage your time better. My only complaint over the years, was the ear plugs. I hated the the wire. 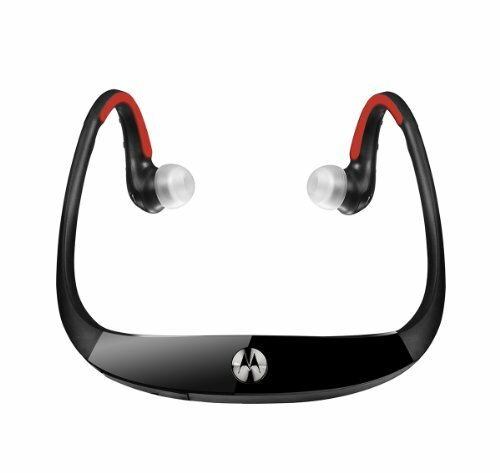 Motorola has solved the problem with a comfortable, over the ear wireless headset that controls the iPhone. Whether I am listening to music, talking on the phone, or tracking a bicycle ride, I have total contol, even if I am doing all at the same time. See video review below. UPDATE: Link the MotoRokr to your iPad wirelessly and use Line2 app to make calls from your iPad over wifi. Line2 also works on iPhone.